The number of ways to make money from home online seemingly increases by the day as new technology, platforms and trends constantly evolve. There are tens if not hundreds of potential profit streams but they vary greatly in their efficiency and who they are suited to. Not all of the suggestions in our guide on how to make money online will suit everyone but, hopefully, it will provide some ideas, inspiration and money-making-ideas. 1. Matched Betting - Earn Money Online Easily! Without a doubt, the quickest way to make a lot of money is Matched Betting, which is something that we at Profit Accumulator know a lot about. It's a completely legal, it's tax free, and if you follow the instructions, it's guaranteed to make you money. It works by taking advantage of free bets and bonuses offered by betting websites, and covering all outcomes. It eliminates the risk from betting because you bet both for and against a certain outcome; for example, betting on both heads and tails of the same coin toss. The amount you can make is significantly higher than most other ways to make money from home, and some treat it as a second job or even a primary source of income. Some free bets can be as high as £200, and there are a lot of bookmakers to take advantage of. At Profit Accumulator, we have a completely free guide that walks you through how to make your first £45 profit. 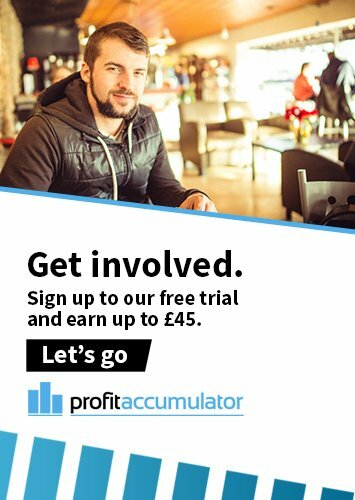 Click here to signup to Profit Accumulator and start your matched betting journey. I’m going to assume you are already a world expert in something. The next step is to start creating your own odds. Here is a Wikipedia article on the mathematics of bookmaking which is a good place to start. Warning, it is not an easy way to make money gambling! Once you have started creating odds I suggest paper betting (with fake money) to test out your odds before you start spending real money. Once you are ready to use real money, you need somewhere to bet. 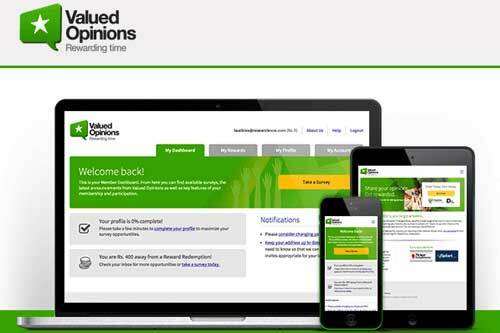 Traditional bookmakers don’t like value bettors because value bettors make money. So most professional gamblers will instead use a marketplace based sports betting exchange such as Betfair. It is a means of making money online. There are many different methods of doing this, one way is to make money gambling. This is also called make money betting. A good way to do this is to use matched betting. This can allow you to make thousands per year with virtually no risk. In a betting exchange, you are betting against other punters and Betfair just takes a commission of the winnings. So no matter how much money you make they won’t close your account. Here's how I made several hundred quid using bookies matched bets. 1. Don't lay at betting exchanges. 2. Find matches where home and away team are evenly matched, say both at 6/4, then using 3 bookies place bets on each outcome h/a/d, work it out so that whatever happens your only a couple of quid down eg 40 each home away 25 on the draw. 3. When these bets are settled you now have 3 free matched bets to do the same again, whatever the outcome your 40-60 quid in front even including the loss you had previously. I did this several years ago with dozens of online bookies and made several hundred quid. It didn't make me rich but it certainly paid for my seasons betting bank. Rules may have changed now so as the man says, check the small print first. Research companies love real feedback from genuine people and will pay for your opinions. The income varies and most are pretty low but, if you stick to it, the amounts can soon add up. Some will pay up to £3 per survey. Try Valued Opinions or Toluna. 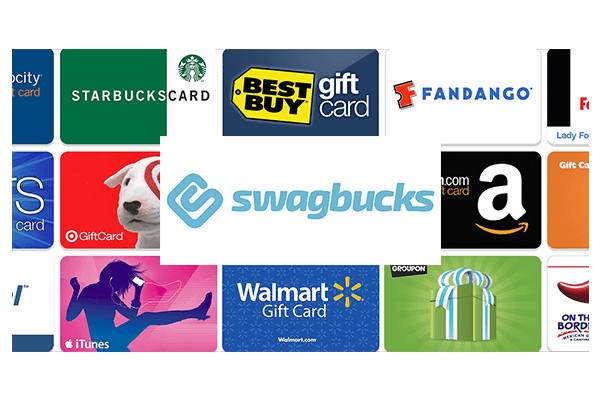 Swagbucks is the biggest free online rewards program. You can earn credit for completing a wide variety of online activities. You earn points for completing tasks that are known as "SB". SB can then be redeemed for a number of different things such as money into your PayPal account, Amazon vouchers and M&S vouchers. Alternatively, you can use your SB to donate money to a multitude of charities. The more SB you bank the better the rewards. For example, if you've banked 4000 SB you can redeem that for £25 via PayPal. Read more about how Swagbucks works. If you’ve got your finger on the pulse, or a knack of being able to beat the rush when it comes to buying in-demand concert tickets, you can put your skills to use to earn some money. The days of Traditional ticket touting, standing outside an arena looking to flog tickets are numbered. Now there’s plenty of online platforms where you can legally and legitimately trade tickets. Try Viagogo, StubHub, SeatWave or GetMeIn. August 2017 update: Top Cashback offers new customers a £10 bonus once they have spent £10 or more via their site. Profit Accumulator also has a refer-a-friend scheme, where existing members can earn £10 for every friend they refer and a bonus of £25 for every five who sign up. 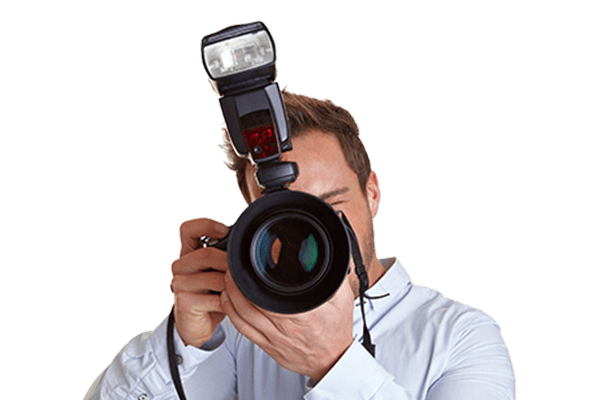 Alternatively, you might be an enthusiastic amateur photographer, and therefore stand to make a decent amount of money by selling your images to stock photo sites. Consider using a service such as Fiverr to monetise your skills or become a contributor at Shutterstock. Shutterstock serves customers from more 150 countries and has paid more than £600 million to contributors. Don't get too excited about the idea of throwing any old forgotten-about snaps on these sites, however - sites like Pixabay have detailed image quality guidelines, covering such matters as focus, blurring, light and colour. Read more on how to make money from stock photography. A little like with online surveys, reviews from real people are worth a lot to most companies. It helps them look good on Google and enhances their reputation as a reputable source of whatever it is they offer. For this reason, they will pay for your opinion on whatever it is they do. 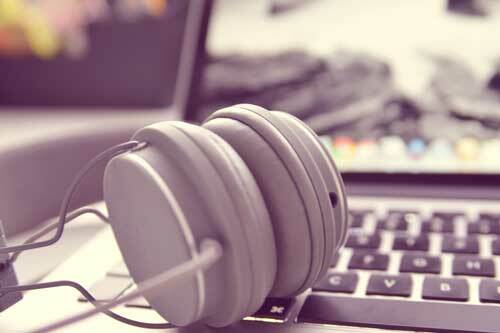 Whether it’s offering your opinion on music with SliceThePie, or testing websites or apps with UserTesting, there’s money to be made working from home. An alternative to Awin is TradeTracker. Similarly, it's a portal with hundreds of advertising brands, where publishers can apply to campaigns and get creative material such as advertising banners and tracking links. If done well, affiliate marketing from a website is a great way of working from home to make extra income. A good example is budget mobile network GiffGaff. They have no call centre staff – customers help each other out using an online forum. Customers are encouraged to help their peers by responding to questions and queries. They are rewarded with up to £30 a month. Are you feeling lucky? If so, then try your luck at winning competitions. You can decide whether to keep the goods or sell them online. Finding bargains from sites such as Flubit and then selling at a profit can be a great way to make cash quickly, as long as you know the market. 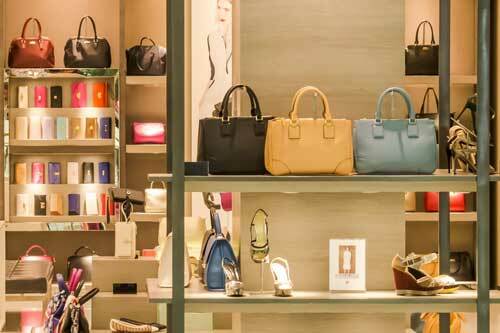 If you love shopping this one’s for you. There are plenty of market research companies out there that are eager to pay you to pretend to be the customer of a high street or online store and gather information relating to the given retailer's products, services and all-round customer experience. One example is Market Force. A domain name is a website's address and they can hold a lot of value. Buying domain names relating to up-and-coming trends or topics can be a good source of profit as their value can rise exponentially. If you’re lucky, a big brand will identify your domain and make a chunky offer to take it off your hands. 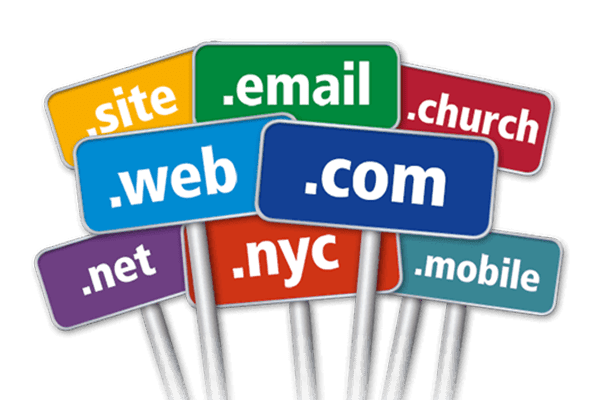 There's definitely an art to spotting the right, potentially highly lucrative domain names to buy at the early stage when they are still affordable. 'Flipping' is the term for of buying or building websites purely to sell them for profit. It's easier to get into than you might think, especially if you’ve got some relevant skills such as good knowledge of WordPress and SEO. 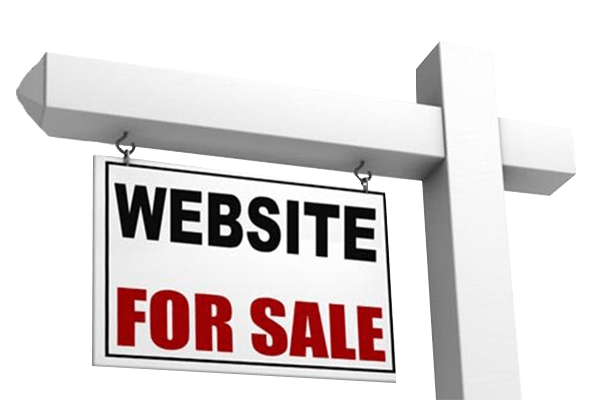 Some people people simply buying existing sites, holding onto them for a while and then selling them on if and when they have increased in value. But of course, you could also tap into your inner online entrepreneur by building up a great site from scratch and only then promoting it to potential buyers. Emerging writers can make it big online, thanks to the self-publishing services offered by sites like Amazon. 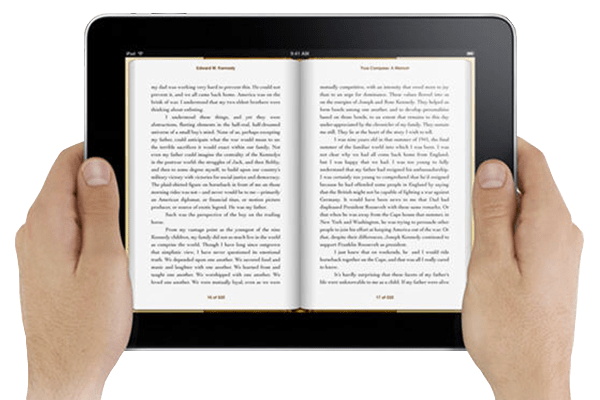 Thanks to Kindles and other e-readers, sales of eBook sales are booming, so don't miss out if you have a brilliant book idea. Becoming an eBook author is a great step up if you are already a blogger, and can allow you to start making serious cash - but beware of the pitfalls. Make sure you're writing about a subject that you genuinely care and are knowledgeable about, and remember that you will need to be disciplined and organised. 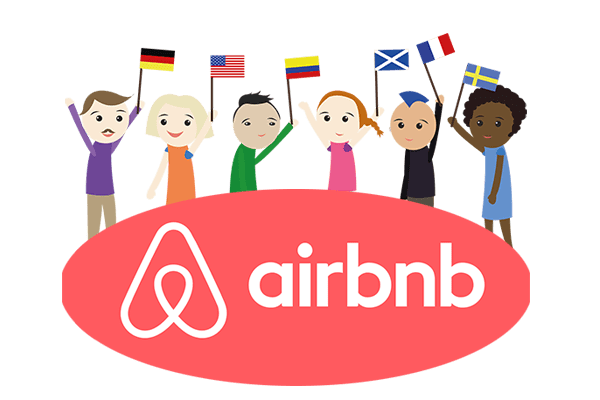 Airbnb has grown into a global phenomenon but there are other ways to make money from home using any spare space you might have. For instance, what about renting out a spare room to a lodger on a longer-term basis or letting campers use your garden or land? Use a service such as EasyRoommate to post your room or place to stay and reach thousands of potential customers. If you're looking for a change of scenery on the cheap, consider registering as a housesitter or petsitter. Homeowners and petowners enjoy peace of mind while away on holiday, meaning you can stay for free in their house. Sites such as TrustedHouseSitters bring pet owners and potential pet sitters together. If you’re a regular contributor to online forums and a trusted member of some communities, you can monetise that. If other users are likely to trust your advice, you can make money by recommending products and services. You can giving people the chance to feature their website link or banner in your forum signature on exchange for a fee or a commission. Alternatively, you can use affiliate links of your own to make money online. 19. Make money from stocks and shares. Investing in stocks and shares might seem like a daunting prospect but there's a host of sites that make it easier than ever. 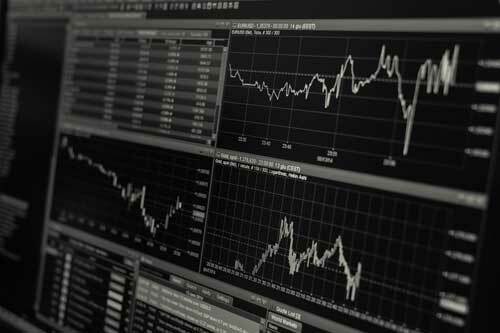 Services such as EasyMarkets, are aimed helping popularise investment in stocks and shares, and offer to guide customers through the process. They can't promise to make you a millionaire overnight but they will help you put your financial skills to the test. Most of us have an old phone knocking around at the back of a drawer somewhere. 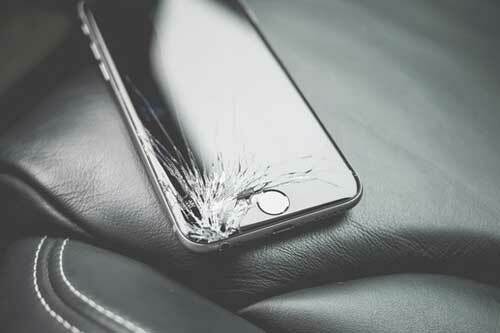 Whether it's a Nokia 3210 from the late 90s or an iPhone 6 with a cracked screen, it'll be worth something. There's plenty of companies out there who will help you sell your old phone, even if it's just for spare parts. Some will give you cash outright, or some will let you use your old phone as part-exchange for a new one. It's worth seeing how much you could get for yours - you might just be surprised. Try MusicMagpie and UnShackled for starters. Cashback sites are a great way to save money but can also be seen as a way of making money. If you're going to be buying essential products anyway, you might as well go through a cashback site. Some purchases can result in pretty chunky rewards. Financial service products such as car insurance and pensions tend to have very high rewards, as do products that require a contract, such as broadband, Sky TV or mobile phones. One of the main issues is remembering to make your purchase via the cashback portal so a top tip would be to make TopCashback your homepage, or at least add it to a bookmark folder for shopping. You'll also need to pause adblock, if you use one as this will interfere with the tracking link and you might not get paid. Do you have an eye for a good deal and don't mind scouring the net to find the best price? Put your bargain hunting skills by picking up a cheap deal and selling them for a profit. Scour sales sites such as Love the Sales and Flubit to find a great price then sell for a profit on eBay - or even create your own ecommerce site. Be sure to do your research first - find out the going rate so you don't end up wasting your cash. And be aware that you'll need to pay fees on your sales on sites like eBay if you're a professional seller. Read more about how Love the Sales works. Do you know your Aguero from your Alli? If you follow football closely, you might be able to use your knowledge to make money on Football Index. It works like a football stock exchange, where players' value fluctuates based on demand - the more people buying a player, the more he is worth. Players earn dividends for their on-field performance and from being mentioned in the media. You can give it a go with up to £500 risk-free trading for a week. Please note that, unlike matched betting, Football Index is a form of gambling. You can lose money, though, unlike financial spread betting, your losses will not exceed your initial deposit. At Toluna, you can earn rewards for completing surveys and contributing to community discussions but you also get the chance to test products. There are up to three products of the week that users can register for and Toluna will select users at random to receive the product free of charge in exchange for a review. Yep, it's true. Some companies will pay you simply for searching the web. With some of these portals, you don't even have do do anything out of the ordinary - just go make them your homepage or add their extension to your browser and go about your daily business online. The rewards for each activity are very small but, over time, they can soon add up - depending on how much time you spend online. Qmee is one of the best services of this type because it pays users in real money - rather than vouchers or points - and there's no minimum amount you can withdraw. Retail Arbitrage is a quick and easy way to earn extra cash online. Simply put, it is buying products in sales or clearances for cheaper than recommended retail price (RRP) and selling it on, on sites such as eBay and Amazon, for profit. One of the easiest ways to find products for cheaper than RRP is by using Google Shopping. You can use their filter to sort items by price from lowest to highest - this makes it perfect for discovering websites that have a sale on and in turn picking yourself up a bargain. Have a read of our full, in-depth, guide on retail arbitrage. Preface: this technique is somewhat saturated, so make sure you do your research before hand. Droppshipping works by sourcing a product to sell online, usually found on sites like Alibaba, then creating a listing for that product on buy and sell sites. If you get a buyer then you contact the supplier and get them to ship the product directly to the buyer. This means you never hold any physical stock which bypasses a large risk element while also negating the need to have a large storage area. You're essentially the middleman (or woman) between the buyer and the supplier. Margins can be low but if you hit on the right product and sell large amounts then you will be turning a healthy profit. Seasonal products tend to work best, for example snow globes or halloween decorations. On demand video is taking over how we consume information and news. Compared to five years ago there are tens of thousands of people making a fortune from YouTube's Partner Program. You collect revenue based on how many views your video gets, as well as likes and by getting subscribers. It opens up a world of affiliate and sponsorship deals and can lead to a very healthy wage. It's all about finding a niche within the YouTube community and uploading interesting videos based on that. Go for something you're already interested in, that way you can bring the right energy to your videos to engage people. It may be a slow start but once you gather up momentum it could become a full time career. SellTo lets you trade in your old and unwanted video games all within a few clicks. It takes away the need to go to a physical store to trade in and in turn lets you earn your money from home. You simply search for your game on their website, or enter the barcode, and they will give you a price then and there. If you're happy you can generate a shipping label and send your games off. Once they've received them they will deposit your cash. This also opens up opportunities for buying and reselling games, or buying and trading in. If you can find games for below what they're worth with SellTo then you can earn extra cash with them too and not just your own old games. 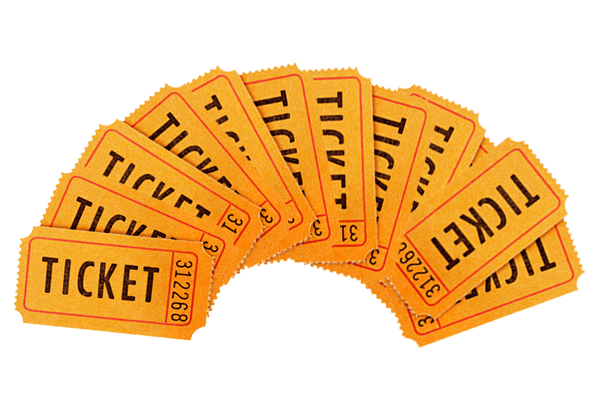 We've all heard of conventional lotteries and know how they work. The Free National Lotto differs in one way - it's free (could you guess?)! Players are able to sign up and pick 5 numbers for free. They're then entered into two draws, one to win £5 and one to win £10 - although winnings could be higher if there's a rollover. If you're lucky, it's a great way to win some free cash! Have a read of our full review of the Free National Lotto.